Our clients purchased the cottage at auction with the intention of renovating and extending the property, to then resell once completed. 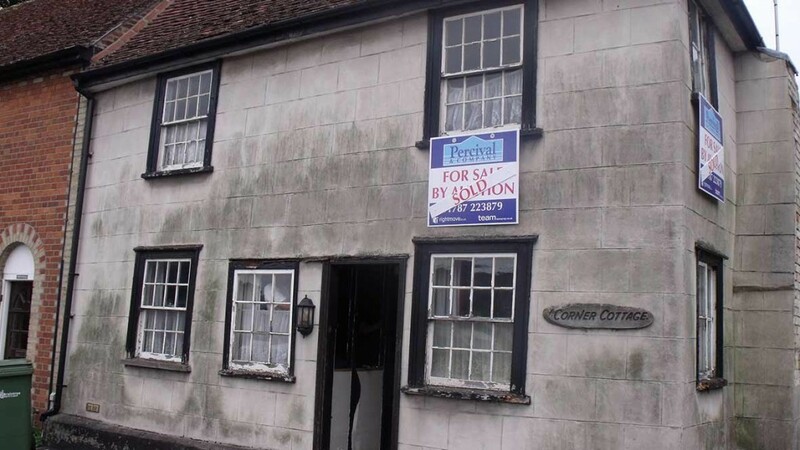 The cottage is grade 2 listed and in the attractive north Essex village of Earls Colne. 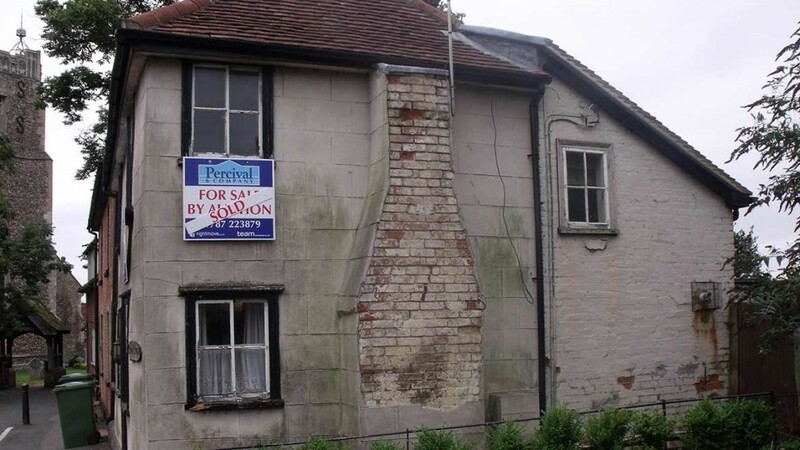 Working with the client and the Conservation Officer on the design, the discussion evolved to create a first floor extension by removing a most unattractive ‘incoherent’ sloping roof to the rear, and replacing it with one that is thoroughly compatible with the age and style of the building. This created a first floor space containing a new bathroom and landing area, serving the existing 2 first floor front bedrooms. Greater space was created on the ground floor too by removing the old bathroom, which allowed the existing kitchen to be opened up and modernised. 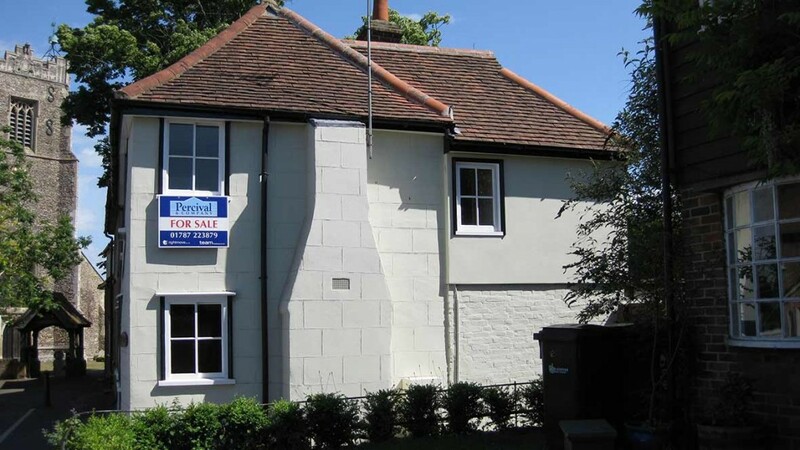 Our clients had required the building to be updated to a modern life style, whilst maintaining its traditional features and character, which we achieved successfully. 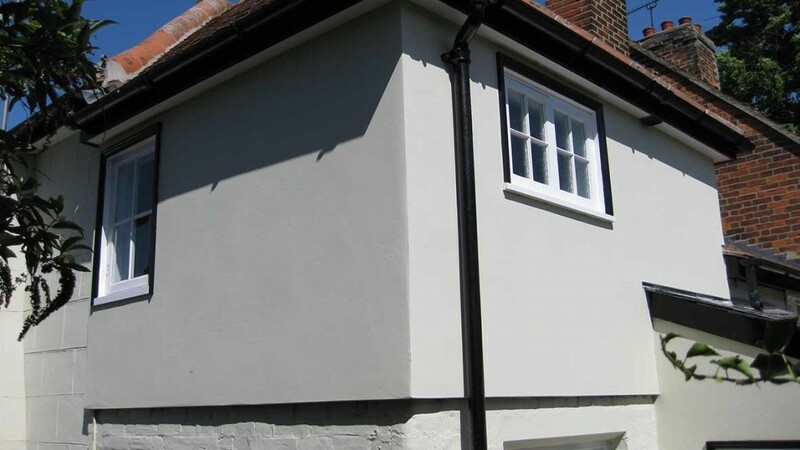 The final result is that of a cottage that is attractive and traditional, whilst accommodating a modern way of life. 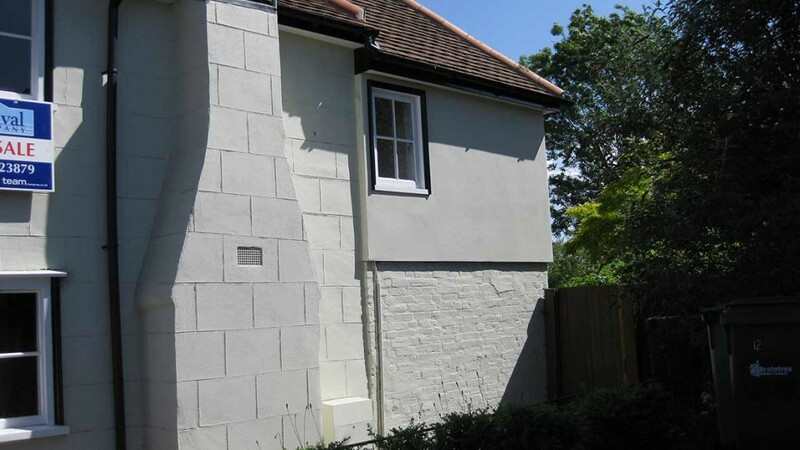 The clients were extremely pleased with the outcome and when the renovation works were completed, the cottage sold quickly.